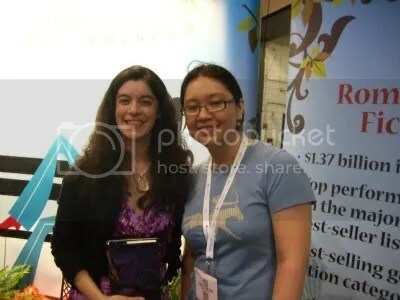 Aha, I bet you thought I was done talking about BEA and the Book Blogger Convention didn’t you? 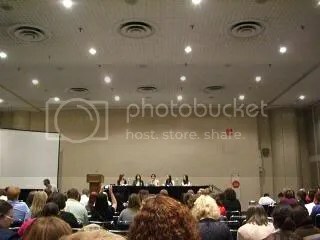 Well I took a bunch of notes on the panels for the Book Blogger Convention and laziness prevented me posting about it sooner. I do want to use these notes though because it used a lot of my phone battery to take them and it almost didn’t last the night (making me concerned that I’d have to call my ride from the train station via payphone). So in honor of that phone battery that could, here we go. Fantasy Cafe – did a very good overview which summarized the BBC panels and highlighted interesting points the panels made. 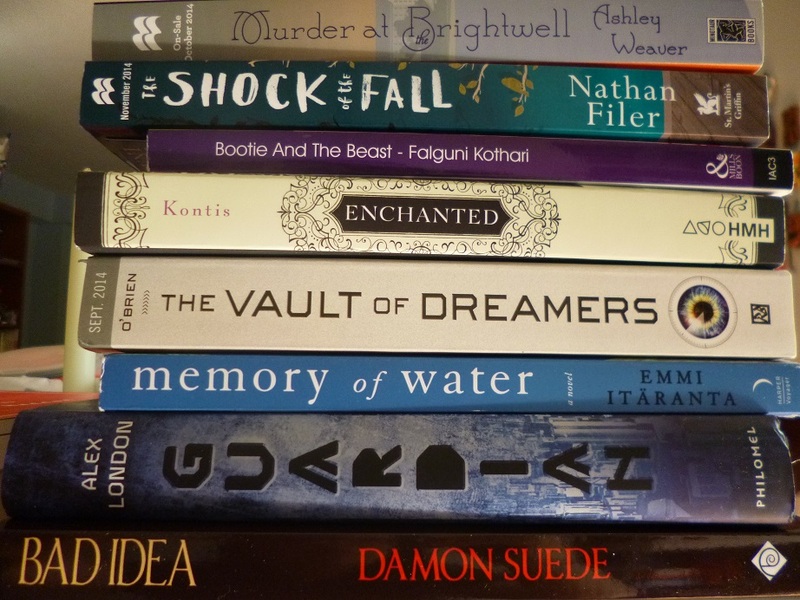 The Book Smugglers – A detailed breakdown of the panels at BBC plus commentary on each. This is part 1 of 2 parts (I wrote up a post that was ridiculously long). 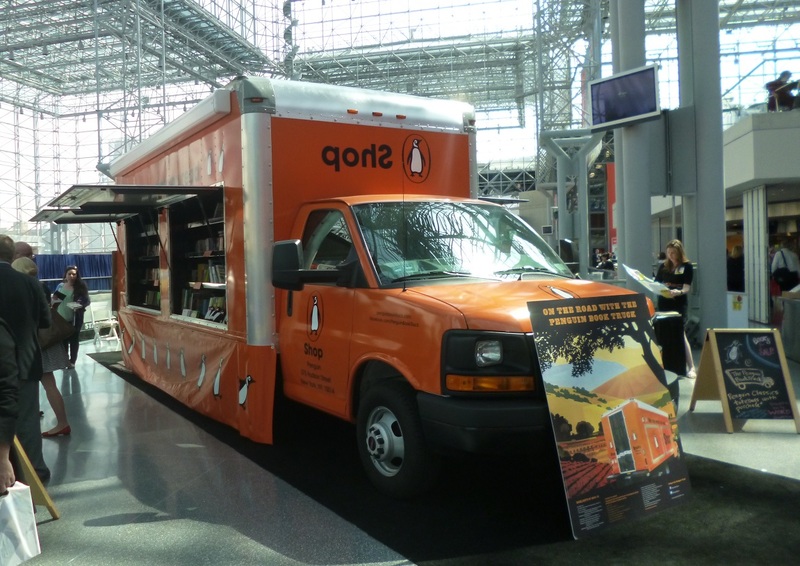 So what is the Book Blogger Convention? 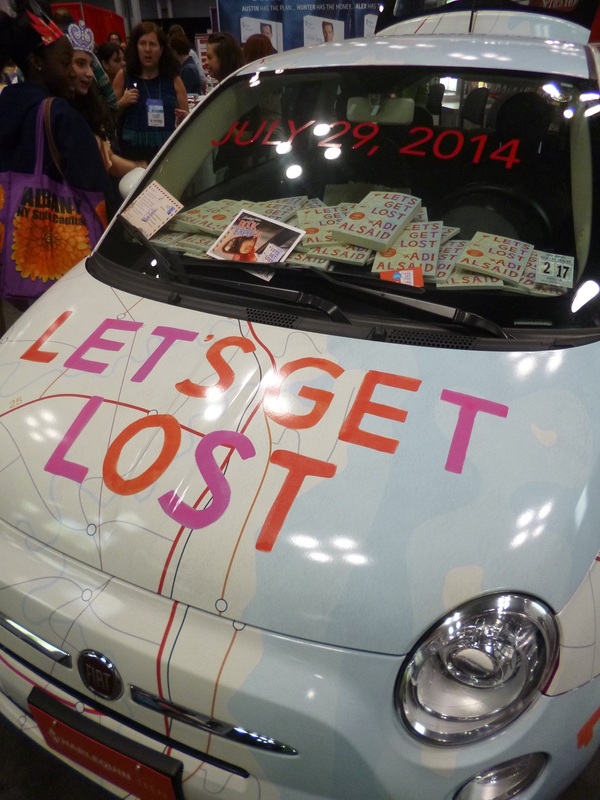 It’s pretty much what the name suggests – a convention for book bloggers. 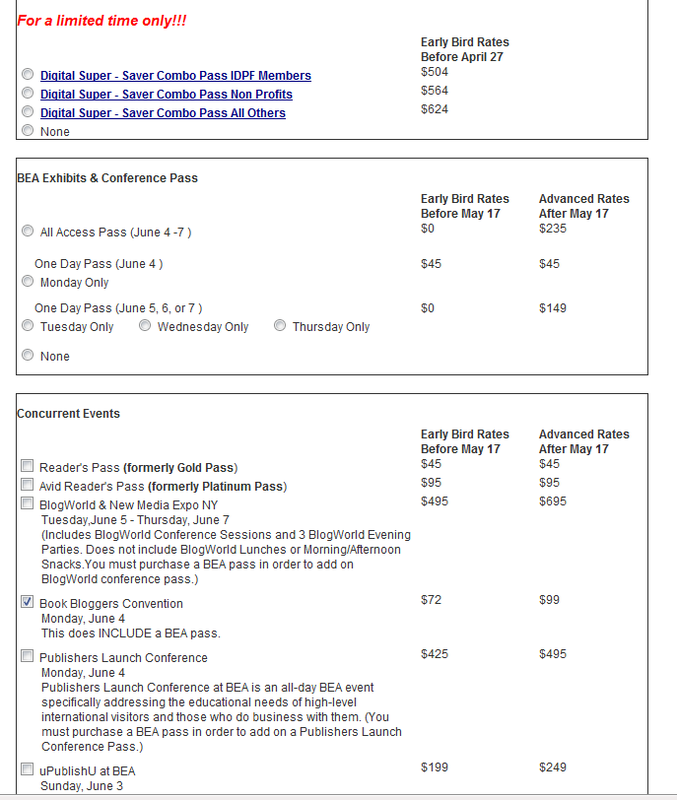 A few bloggers got together and decided to have a small convention close to the same time as BEA (probably knowing a lot of bloggers would be at BEA anyway). 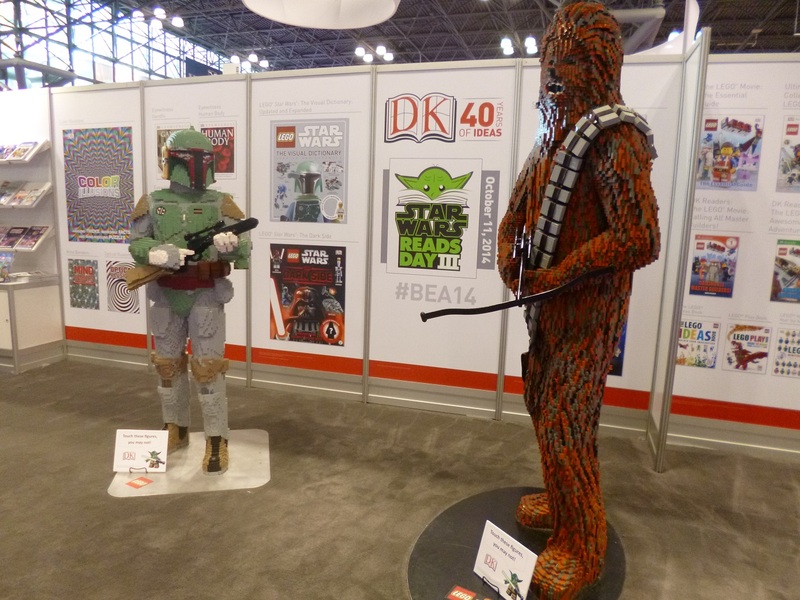 At first the convention had an upper limit to number of participants, but after the BEA organizers learned about it they offered space at the Javits Center (along with tickets to BEA for the bloggers). Now it’s affiliated with BEA. 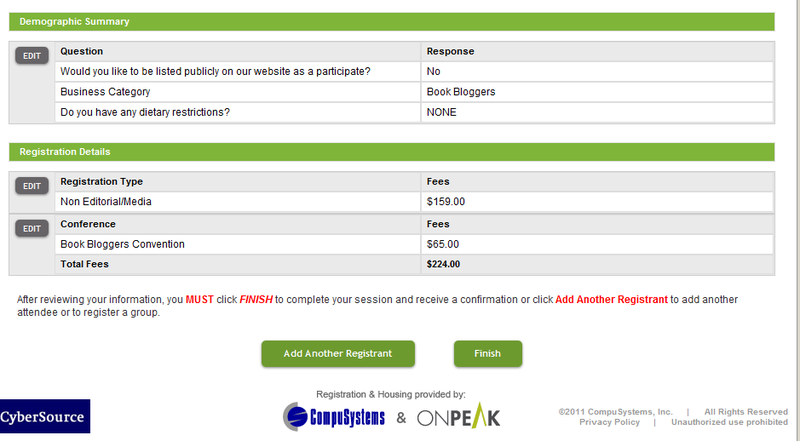 The website says that it’s goal is “to provide support, instruction, and social time for people who blog about books”. 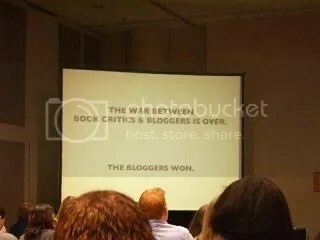 I was pretty impressed by the Book Blogger Convention. For a convention in it’s first year, there was a big turn out. 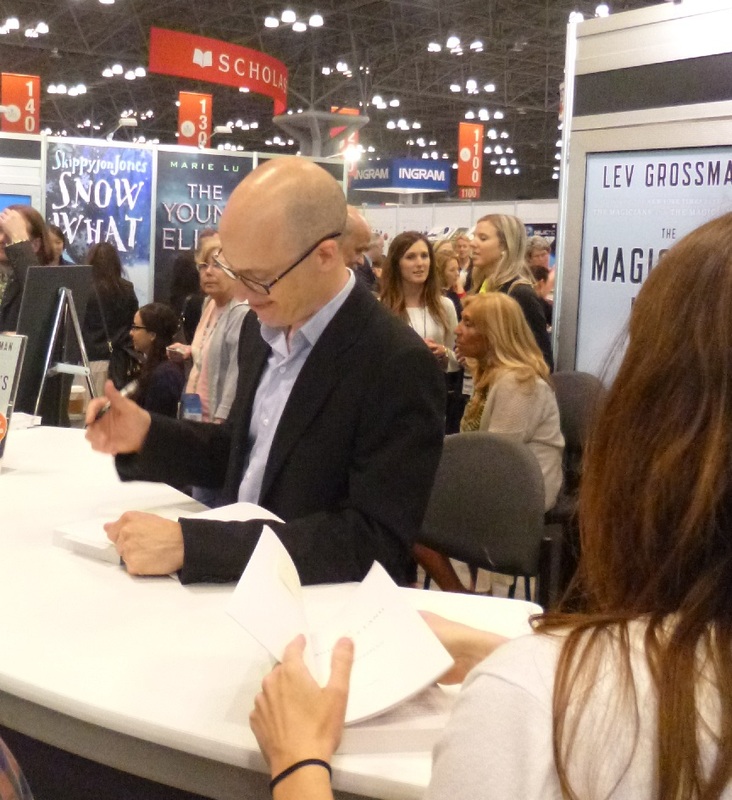 Lots of publishers and PR and authors knew about it and showed up the day before for a meet-and-greet. 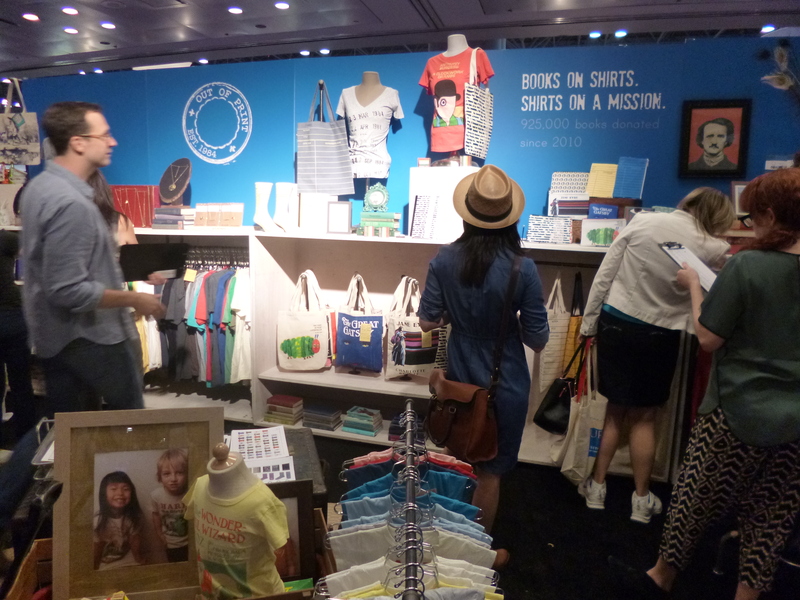 And the organization that probably went into the food, the goodie bags, bringing in the speakers, and the websites (both the main one and an online auction site) was staggering. It’s amazing what a handful of bloggers managed to do. 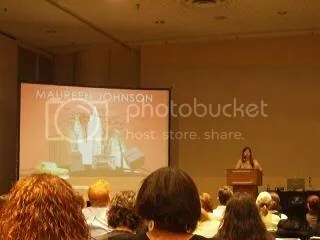 Maureen Johnson started it all off as the keynote speaker. She was hilarious. I had heard her name before as I think she’s a pretty well-known young adult author and I’ve been meaning to read Suite Scarlett. After a speech which had me laughing so hard I could have cried at one point (and that’s not easy), I was really glad that Suite Scarlett audiobooks were part of our BBC goodie bags. 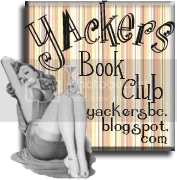 She talked about becoming a writer, New York City, social media (likes twitter, hates facebook – I concur), book bloggers and more. It was 90 minutes long, but I was entertained the whole time. Ron Hogan of Beatrice.com was the speaker for this session. His presentation is available online here. He said that bloggers should not let journalistic ethics be imposed upon them. 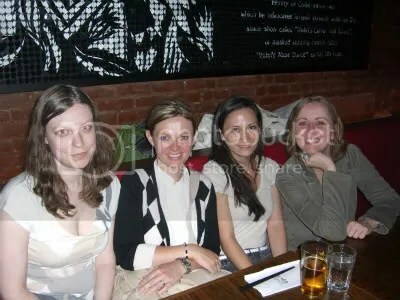 The situations are different, and what may apply to journalism may not apply to blogging. He discussed how ethics are more about questions you’re asking rather than set of principles, and that you have to establishing rules of thumb by talking to people and seeing the situation. From his site he summarizes it thus: “just as I argued that bloggers shouldn’t be judged by somebody else’s standard of professionalism, they shouldn’t be compelled to accept somebody else’s code of ethics in order to be deemed trustworthy. I’m not a big fan of declaring adherence to a code of ethics as a shortcut to credibility”. The example he presented for that was last years brouhaha about the FCC guidelines. Newspapers don’t have to say where they got their books from, and now the FCC doesn’t say bloggers need to say where they’re from. Some people still reveal where they got a book. Some don’t. In Hogan’s opinion, if you don’t say where a book is from, it doesn’t mean you’re secretive. It’s just not an important part of the conversation to you. It is not a hard and fast rule. There was a brief question/answer session. 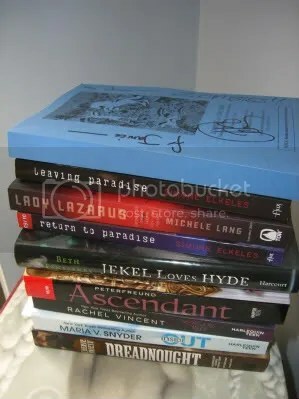 Books on the Nightstand commented that people should get away from the words “free books” in terms of review copies that are sent to bloggers. They are not free when bloggers spend so much time and effort reading and reviewing the books. This was a good point. 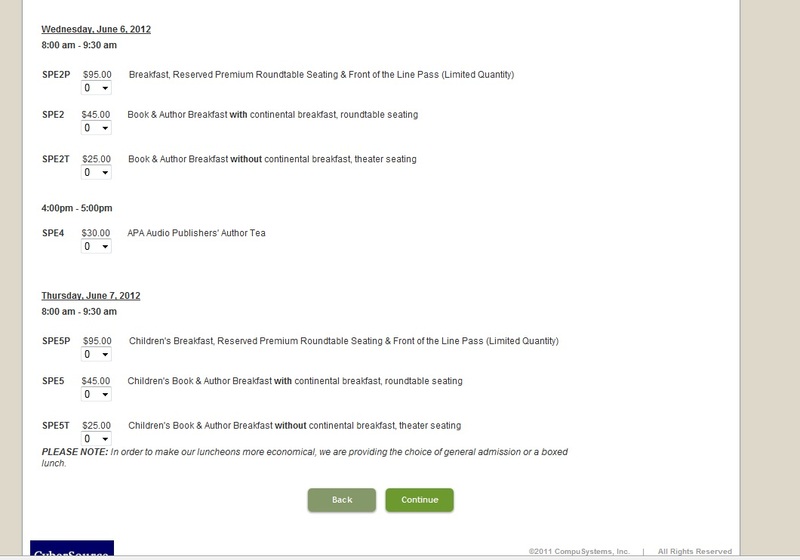 Another interesting point was a publisher who said that they were happy when bloggers couldn’t review something and gave them away to someone who would read it. I think the thought is that it’s going into the hands of someone who would appreciate it, not to say that they were OK if a blogger *never* reviewed a book they received. I thought it was an interesting session. I’m not sure I agree completely that there are never hard and fast rules, but it gave me something to think about. To be honest, this was one of the sessions where the title itself made me think, “This could go badly.” I mean, book bloggers write reviews. Reviewers are opinionated. Telling people who have opinions about doing things professionally and ethically may not go over well. I also think that things can get misinterpreted online. I wasn’t surprised to see people criticizing some of his points, but I think putting video and audio online cut down on secondhand misunderstanding at least. 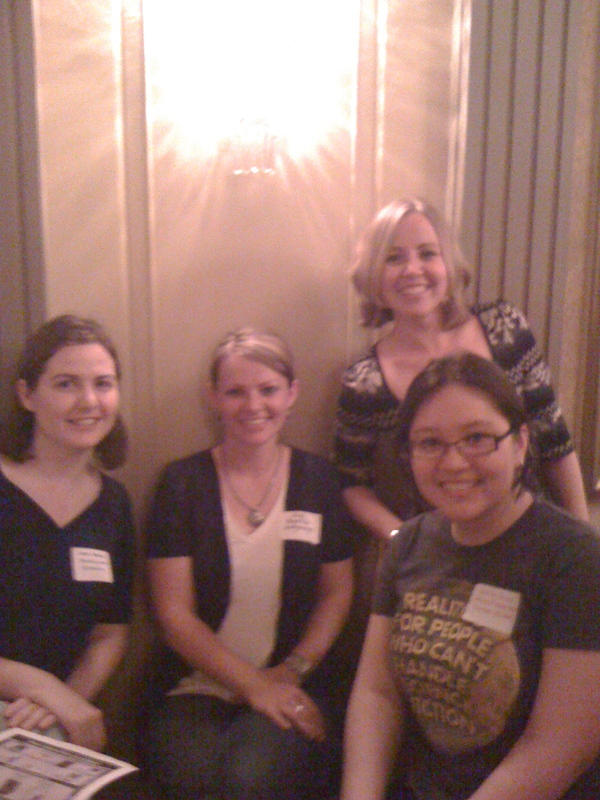 This was a panel with Amanda [The Zen Leaf], Kim [Sophisticated Dorkiness], Betsy [A Fuse #8 Production], and Christina [Stacked], moderated by Rebecca [The Book Lady’s Blog]. 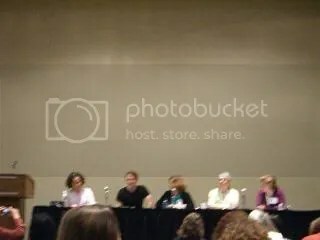 This was a panel regarding coming up with interesting ideas for blog posts. I think I enjoyed this one just because it was like peeping into a window and seeing how other people work on their blogs. They suggested a lot of different things to kick start your creativity but they all agreed that a blogger’s voice is unique and although it’s the usual first date cliche, people should “Be themselves”. Each person brings own expertise from their lives, jobs, and experience. They also commented that your voice changes as you evolve. Just don’t try to be something you aren’t because if you force it, it will show in the writing. They suggested that for new bloggers, memes are a good way to get your name out there and meet new people, but once people get to your blog, they need a reason to stay. One suggestion is to have series (one example was a series on bees, another was a series of 5 books that fit a particular topic), which is a way to keep readers interested in a topic, and pull them into your blog. 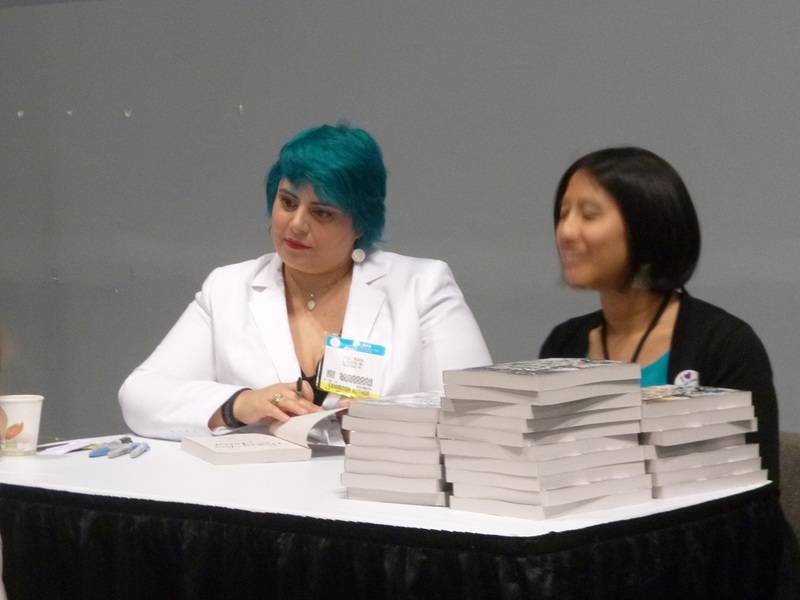 One blogger in the panel says she has a series where she compares Harry Potter in hardcover to paperback and the UK versions and lists each minute difference. No idea what to write? They suggested having a go-to type of post for these situations (examples were posting about chatting with their husband at bedtime, and a saved file with future releases to post about). A couple of the panelists said they had posts scheduled weeks out or were usually 3 weeks ahead in reviews (Uh… making me feel inferior), so they work on the timing when they’re not able to blog. Another suggestion is if you’re reading a long book, to break it down into many posts instead of just one. All of these bloggers wrote long posts and most agreed they wrote down their thoughts on a book in a notebook as they read to help them with reviews later (I tried this last year by the way… I stopped because it takes too long. I’m more of a write what I remember reviewer). 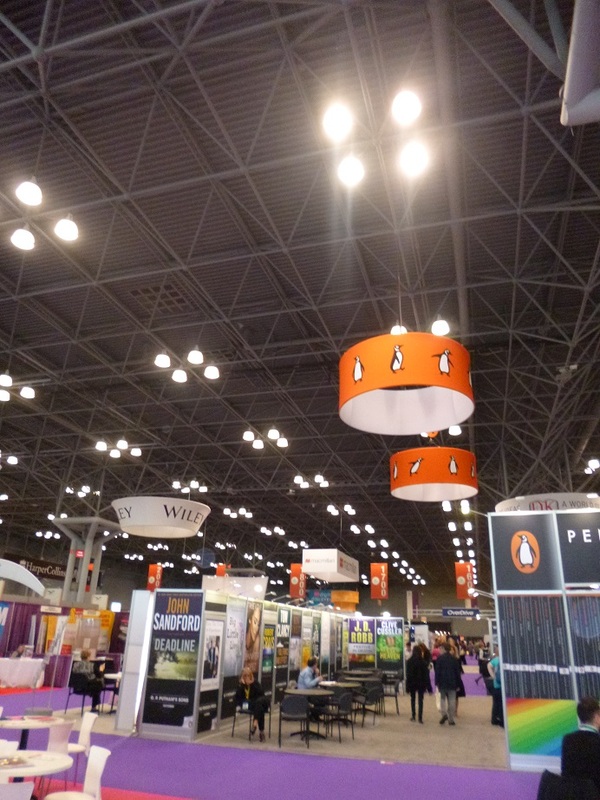 This year Book Expo America and the Book Blogger Convention happened in the same week in New York City. And I’m lucky since I live a short 40 minute train ride away from Grand Central (so convenient), so of course I went! 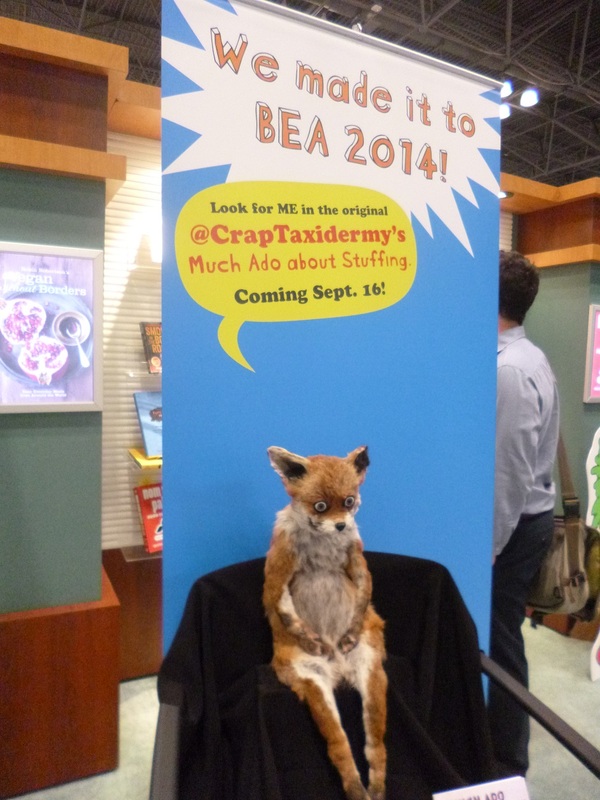 I attended BEA on Wednesday, May 26th, and Thursday, May 27th, and then BBC was the day after that – Friday, May 27th. It was really, really exhausting. 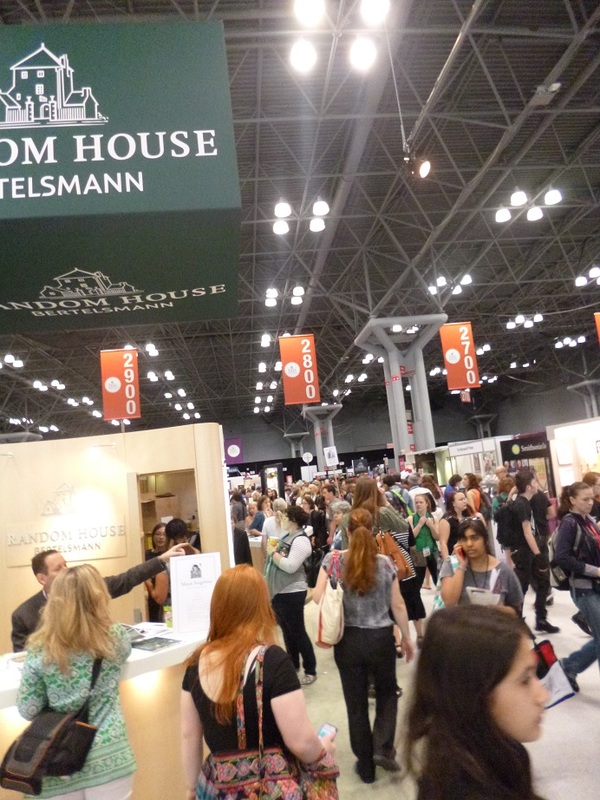 I woke up at 7am, caught a train at 7:34, got to Jacob Javitts center at about 8:30, and then it was about 8 hours of being on my feet with about twenty pounds plus of books. Repeat for 2 days, then one day at BBC which involved more sitting, thank goodness.I knew about the pain because of going to BEA last year so I was armed with Ibuprofen and comfy shoes, but this year I also went to dinners after the conventions, which was lots of fun, but made each day longer! I got home between 9:30 and 11:30pm every day. 😀 But – would I do it again? YES. My mind may have been slow by 5pm, but I was comforted by the fact that most people were in the same boat, and this year I’m glad I got to spend some time just sitting and talking to people. 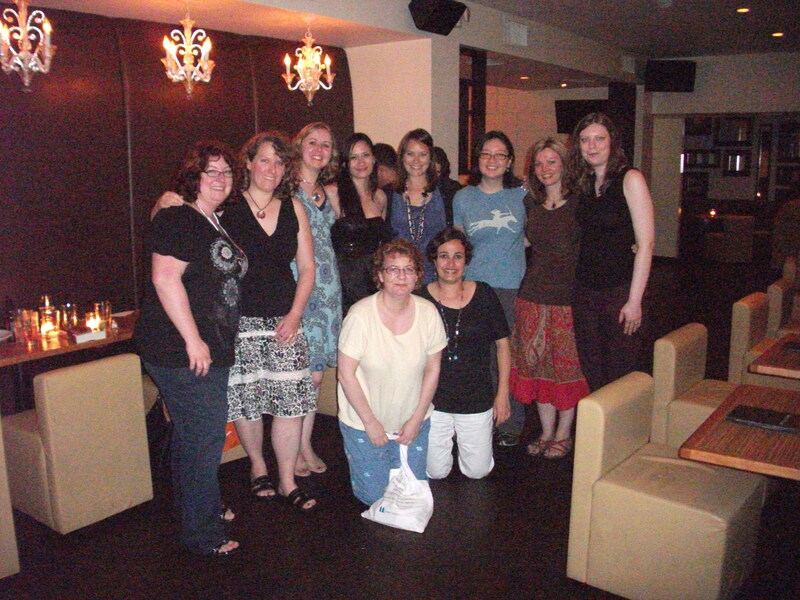 I have pictures of some of the bloggers and authors I met which I will post later. After last year, my goal was to try not to get as many books. I’m not really sure I succeeded. I believe I got 40 books last year in two days. This year I got 38 in three, plus another 4 picture books I got for my niece and nephew. I’m not counting sample chapters (2), comics (2), ebooks (2), or pop-up samples (2), and other stuff (bags, bookmarks, catalogs) to that count. 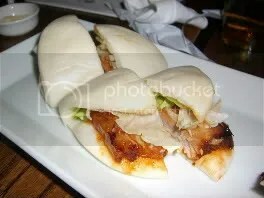 I apologize in advance for the image heaviness of this post. I did SO WELL in the first day. I had willpower. These are all the books I got signed – Zombies Vs. Unicorns (4 signatures: Scott Westerfeld, Holly Black, Justine Larbalestier, Alaya Dawn Johnson), Leaving Paradise, and Return to Paradise (both by Simone Elkeles, a YA author I have not tried but hear very good things about), Lady Lazarus (Michele Lang who explained that this book was fantasy rather than science fiction, but she described some very interesting historical elements), Jekel Loves Hyde (Beth Fantaskey – another YA author I’ve been recommended), Ascendant (Diana Peterfreund, second book of her series about killer unicorns, and an author Angieville recommends. 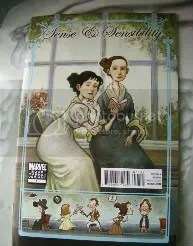 I need to read her Secret Society Girl series too – something about a dude named Poe? ), My Soul to Keep (Rachel Vincent. I must admit that I wasn’t blown away by the first book in the series, but maybe this book will be better), Inside Out (Maria V. Snyder. A book I read and really liked), and Dreadnought (Cherie Priest – this was an ARC copy so the type was black, not the brown of Boneshaker. Priest said she wasn’t sure whether the brown font would continue). 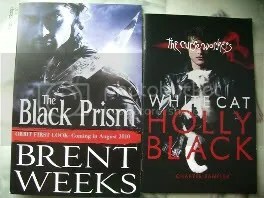 These are the books I didn’t plan on getting. Married with Zombies by Jesse Peterson and The Spirit Thief by Rachel Aaron were both from the Orbit booth and look great. One is about a married couple, on the verge of divorce who have to fight zombies together to survive. The other is a fantasy about a man named Eli Monpress who is both a thief and a wizard, and the blurb hints at a surprising plan to steal a king. Both look like promising first books in a series. 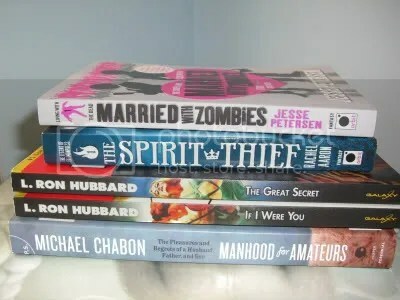 The L. Ron Hubbard and Michael Chabon books were given to me by a publicist and at the A Celebration of Book Bloggers by HarperCollins. 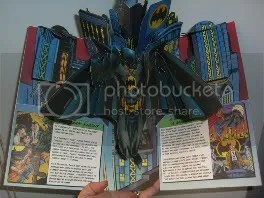 Sample pages from a Super Heroes pop-up book by Matthew Reinhart. 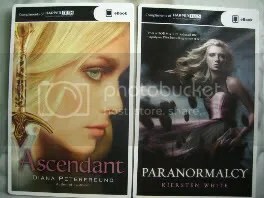 ebooks of Ascendant and Paranormalcy, and sample chapters from The Black Prism and White Cat. My willpower went to pot this day. I blame Ana and Thea of The Book Smugglers who I walked around with in the morning. Girls – I shall send you my chiropractic bill. This is the signed pile. Shift by Rachel Vincent, Salamander by Nick Kyme (Thea’s fault, but I must say – Space Marines? 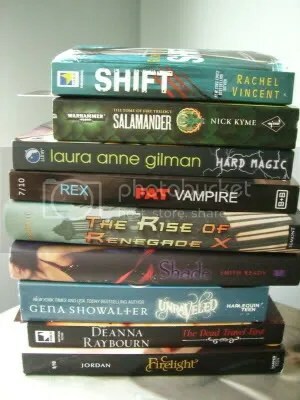 Sold), Hard Magic by Laura Anne Gilman (I need to catch up with this series), Fat Vampire by Adam Rex (a YA about a 15 year old, chubby kid who becomes a vampire – Ana and Thea’s fault.. 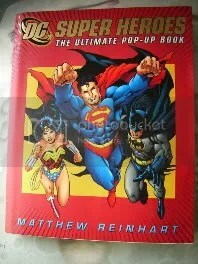 It was a popular book though – a huge line for a debut author), The Rise of Renegade X by Chelsea M Campbell (she had cool embossers for Heroes and Villains depending on what readers said they were. I said “I have no idea” and got the Renegade” stamp! Makes me sound dangerous), Shade by Jeri Smith Ready (!!!) , Unraveled by Gena Showalter (this was an impulse one), The Dead Travel Fast by Deanna Raybourn (!!!! ) and Firelight by Sophie Jordan (has an amazing cover). 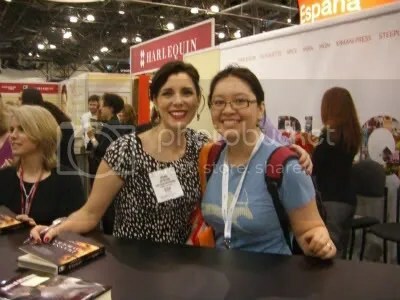 I was the MOST excited about meeting Jeri Smith-Ready book and Deanna Raybourn. In fact I left lines for other authors so I wouldn’t miss them. The Book Girl and the Suicidal Mime by Mizuki Nemura (Yen press book with a manga cover but it’s not a manga. It’s a short novel with some manga style pictures about a girl who is actually a demon who eats books – so I had to get it), Mostly Good Girls by Leila Sales (a YA novel, The Book Smugglers fault), Rules of Attraction by Simone Elkeles, Beautiful Darkness by Cami Garcia and Margaret Stohl (sequel to the YA novel, Beautiful Creatures which is still in my TBR. 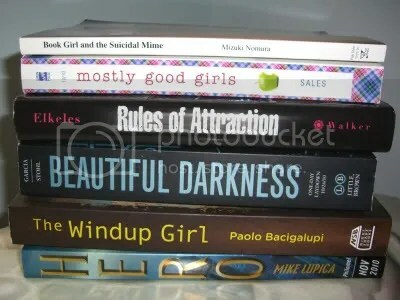 I seem to be a sucker for the covers), The Windup Girl by Paolo Bacigalupi (recommended by a lot of speculative fiction readers I follow, so I got one), and Hero by Mike Lupica (Book smugglers fault). 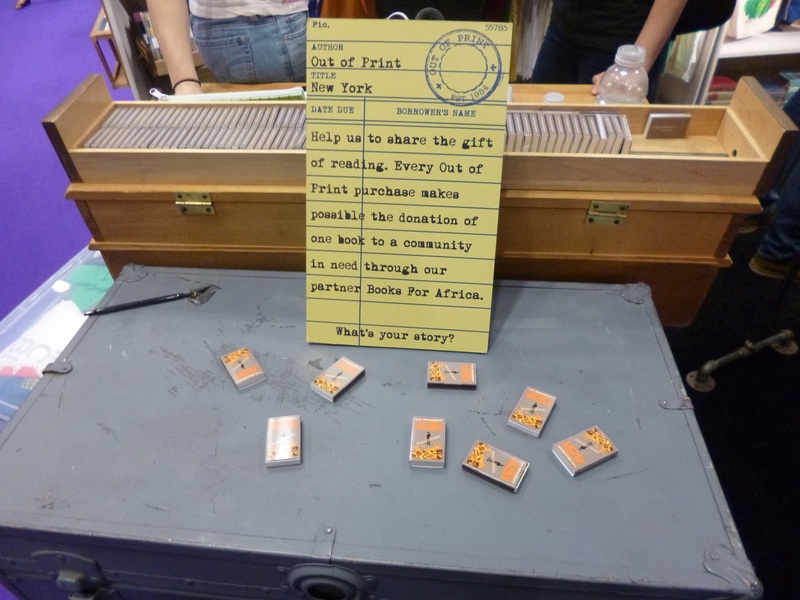 I think I need a code for It Was the Book Smugglers’ faults. So lets go with “TBSF”. Drakula (handed out by a publicist at Sourcebooks. 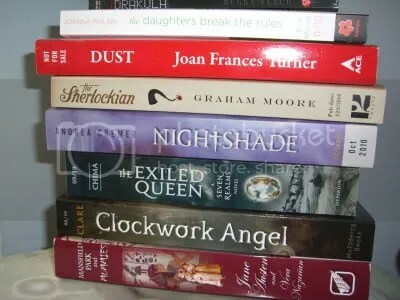 It’s a a YA version of Dracula, where everything is in texts, webpage views and emails), The Daughters Break the Rules by Joanna Philbin (TBSF), Dust by Joan Francis Turner (TBSF – I was interested since it’s a YA from the POV of zombies), The Sherlockian by Graham Moore (mystery related to the Sherlock Holmes books), Nightshade by Andrea Cremer (I picked it up because it was pretty! 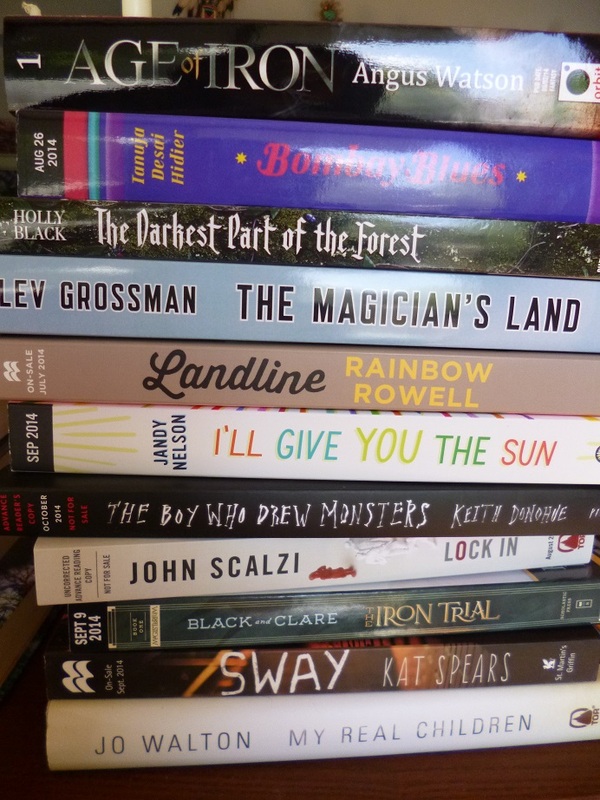 ), The Exiled Queen by Cinda Williams Chima (TBSF), Clockwork Angel by Cassandra Clare (so many people were anticipating this so I decided to get one too. There was a stampede for it), and Mansfield Park and Mummies by Vera Nazarian (OK, I KNOW .. I did have that rant about monster mash-ups, but this was offered to me at a blogger dinner, and after two people recommending I try this I feel like the universe wants me to read it. I will keep my mind open). These are the books I got for my niece and nephew. My niece is a HUGE Fancy Nancy fan so it was worth waiting in line for a looonnng time for the author’s autograph. 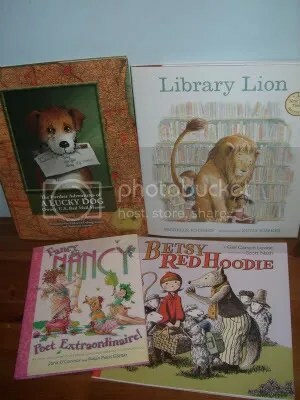 Angie from Angieville recommended Library Lion, and the other two picture books looked charming so I got them signed for the kids too. Comics. 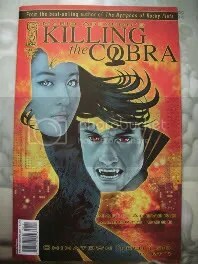 I picked up Killing the Cobra because of Mario Acevedo’s name attached to it. 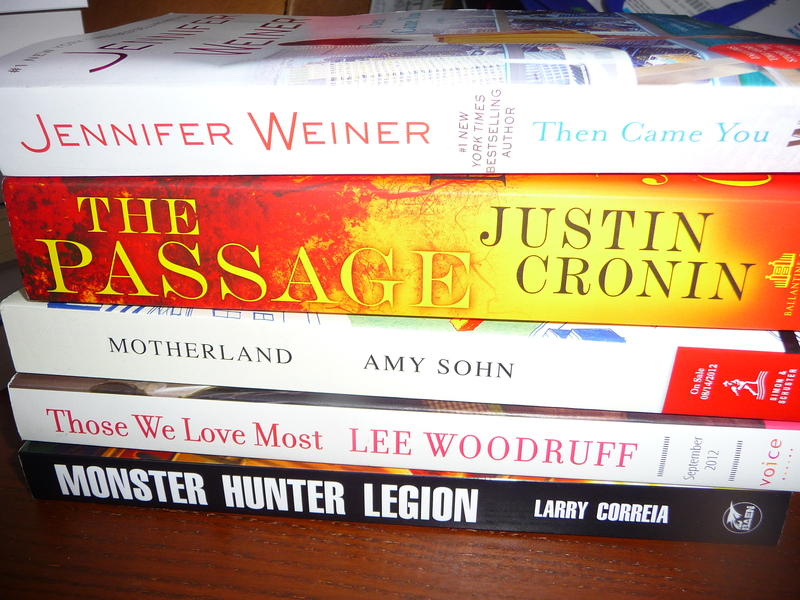 I wasn’t expecting MORE BOOKS, but that’s what happened at the Book Blogger Convention. 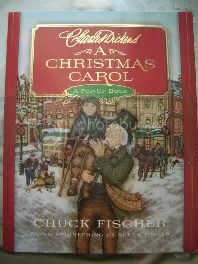 We all got a goodie bag that was full of books. There was also a cute booklight. 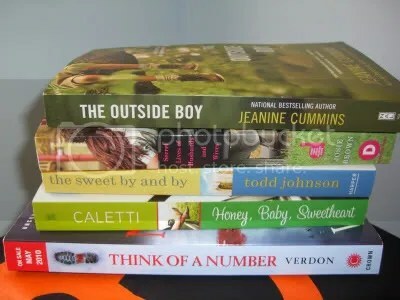 I’m not sure if I’m going to read any of these except Honey, Baby, Sweetheart by Deb Caletti, which Angie of Angieville said was very good. 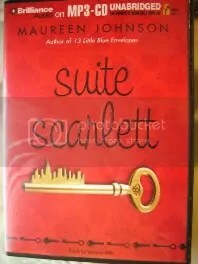 I’m also excited to listen to this audiobook (Suite Scarlett by Maureen Johnson) which came with our goodie bags. 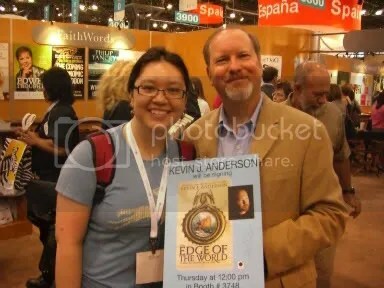 An author I’ve been meaning to try, and she was the keynote speaker at BCC. She was hiliarious. 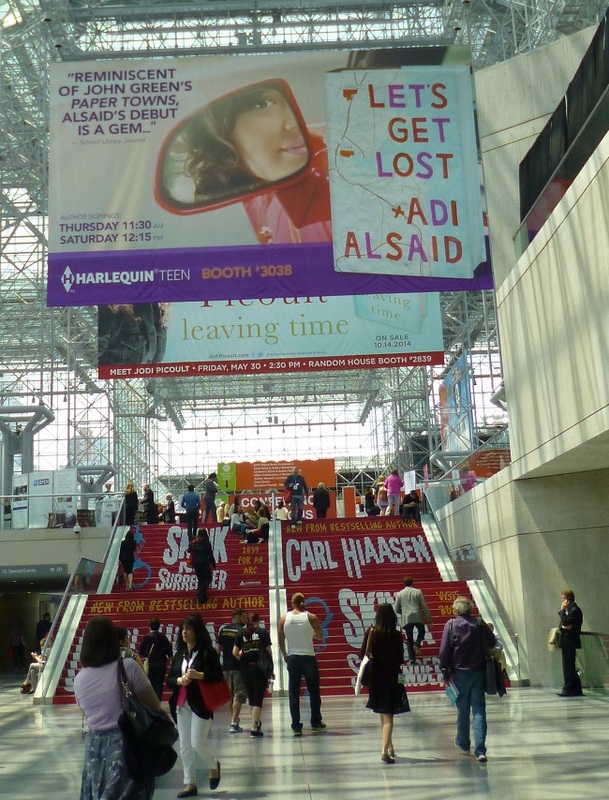 I just wanted to point out that there’s a lovely book blogger tour going on right now for BEA and the Book Blogger Convention which will be happening in May in New York City. but it turned out to be awesome, because I swear, I FOUND MY PEOPLE. staying and the reservation would be non-refundable. 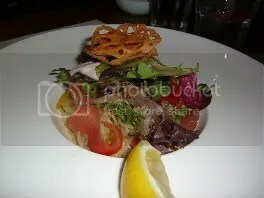 I am IN LOVE with the “Mr. Morgan’s Library”. It is beautiful. loved this room. The architecture and design of it are amazing. this exhibit at Austenacious. 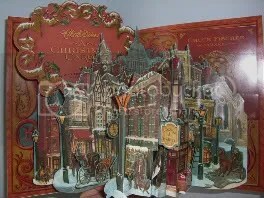 If you miss it, I am sure there will be something else for a book lover to see by May. doesn’t seem to exist), but their YA section is big and impressed me. 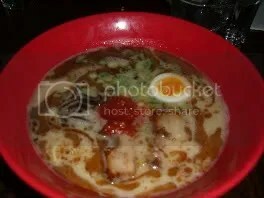 should go there at least once.It’s at 828 Broadway and 12 Street in the East Village. the NYPL? I have walked by it a lot though! It is on my to-do list. (non-circulating) collections. Ongoing exhibits incude the Gutenberg Bible, Winnie-the-Pooh and friends: the original toys, and the Jill Kupin Rose Gallery. There are interesting things happening there every day, and then there’s the stunning main reading room. The room is nearly 2 city blocks: 297 ft long, 78 feet wide, 51 feet high with ceilings that have murals of the sky. Wowza. and comfy shoes. And an expression of bliss on my face.